Edgar Allan Poe achieved almost instant fame during his lifetime after the publication of The Raven (1845), but he never felt he received the recognition he deserved. In some respects, he was right. He was, after all, paid only nine dollars for the poem, and he struggled before and after its publication to make a living from his writing. Poe was one of the first American writers to do so without independent means. His work largely met with mixed reviews and he was fired from job after job, partly because of his drinking. 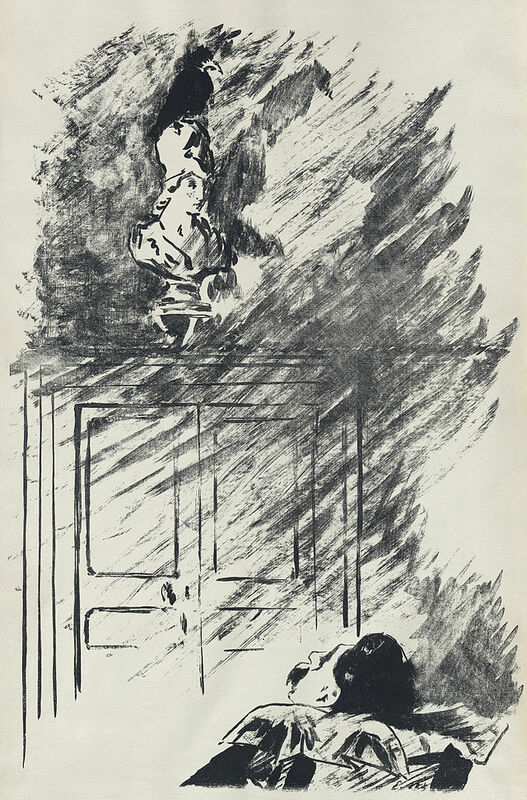 After his death, however, Poe’s influence dominated emerging modernist movements like that of the decadent poetry of Charles Baudelaire (who called Poe his “twin soul”) and his symbolist disciple Stéphane Mallarmé. 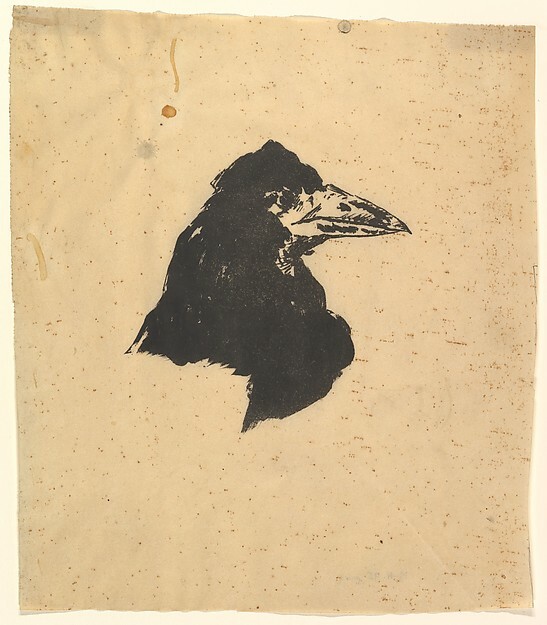 Mallarmé would write of Poe, “His century appalled at never having heard / That in this voice triumphant death had sung its hymn.” To bring that hymn of death, the raven’s cry of “Nevermore,” to French readers, he made a translation of the The Raven, Le Corbeau, in 1875 at age 33. 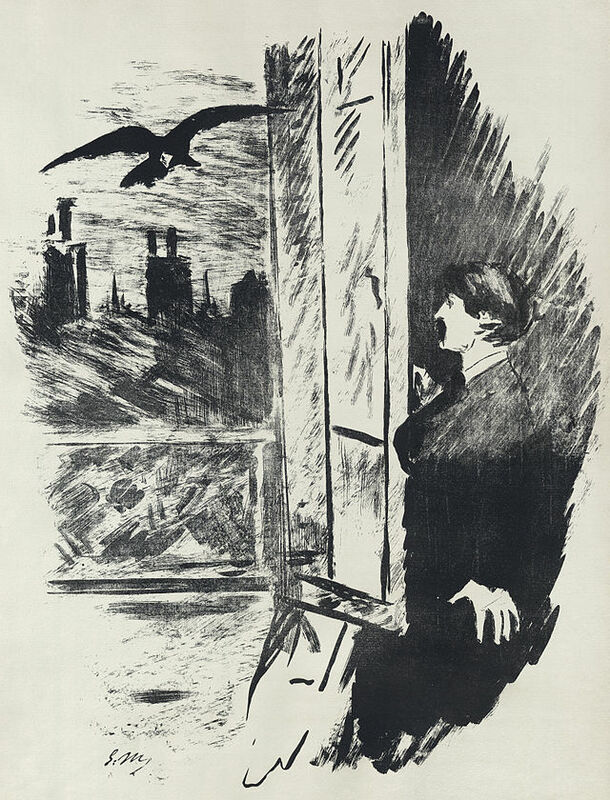 The book also illustrates the reciprocal relationship between Poe and French art and literature. 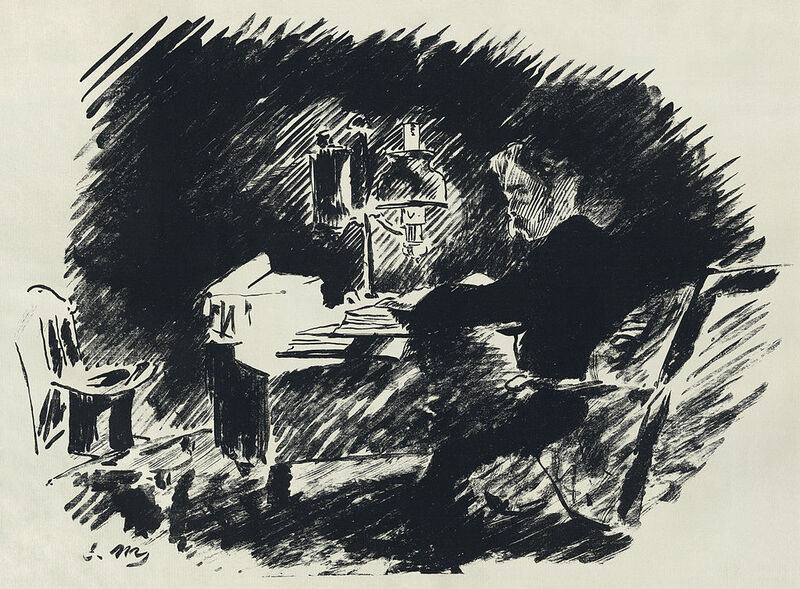 Chris Semter, curator of a Richmond, Virginia exhibit on this mutual influence, remarks that Poe “read Voltaire among other French authors”—such as Alexander Dumas—“in college” and found them highly influential. 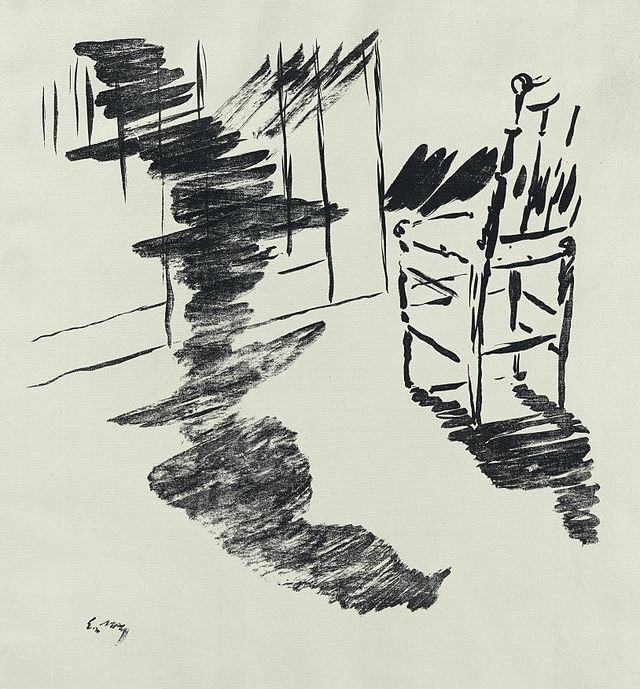 Likewise, Poe left his mark not only on Baudelaire, Mallarmé, and Manet, but also Paul Gaugin, Odilon Redon, and Henri Matisse. You can read Le Corbeau here in a dual language edition, with all the original illustrations. View and download high-res scans of the engravings here. And just above, listen to The Raven read aloud in Mallarmé’s French, courtesy of the Internet Archive. Thankyou for this wonderful article, it’s a joy to see these illustrations. Just a heads up, is that last image upside down? Whoops, we made a mistake there.